I have another FABULOUS shopportunity to tell you about! And this one, like Trailerfash, is apart of the equestrian community, but offers mainstream style. Sarah Rowen’s boutique is filled with class, fun, and unique finds all hand chosen by Sarah. 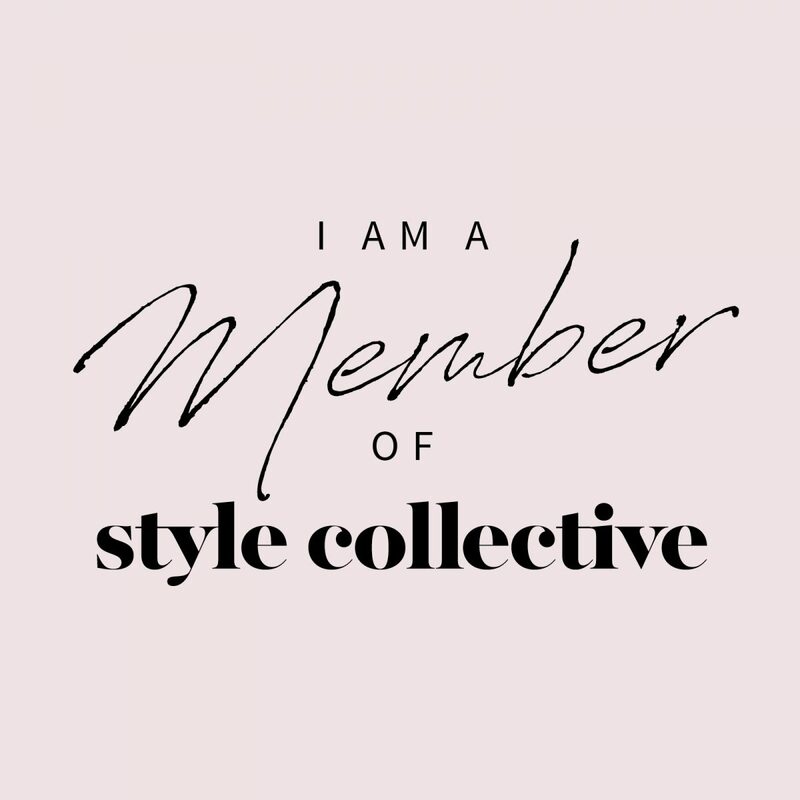 I’m proud not only to share this gem with you, but to represent Fab Finds by Sarah as an ambassador. I’ve always held Sarah in high regard for her style and the collection of wonderful offerings she cultivates. I had the opportunity to ask Sarah some questions that would give you a look into Fab Finds by Sarah and introduce you to one of your new favorite shopping destinations! Q: What is your tie to the horse show community? How did your customer base of equestrians come to be? A: I was going a charity event in Palm Beach and someone suggested I consider having a boutique at WEF. I didn’t know anything about the Equestrian world. Once I was there for a season I fell in love. There’s something magical about Wellington. Everything about it. And it gave me the opportunity to do something I love in the incredible Welly world. Q: What was the process of building your brand? A: I lived in New York City for many years and I came to learn that most of the stores carried the same designers and products. I enjoyed shopping at boutiques. When I created my company I wanted to incorporate my love of fashion. I’ve always enjoyed finding unique jewelry and clothing so that was my inspiration. I created a store filled with brands I loved to wear. Q: What are your favorite things in your store? A: I carry my two favorite denim lines. One is AG and the other is Jbrand. They are very classic styles and look great on everyone. I focus on specialty cashmere and tops. My top favorite brands in that space are Zadig & Voltaire, Skull Cashmere, Brodie Cashmere and N.Philanthropy. Q: Can you tell us something about you that not many people would know? A: Something not many people know is that I grew up in Toledo, Ohio which is not exactly the fashion capitol of the world. Q: How do you stay updated and learn about new brands and products? A: I read every fashion magazine that comes up. I go to all of the clothing and accessories shoes to find the latest trends that I want to showcase in my store. I also have the best customers who are incredibly stylish and often share their favorite brands with me. A: My personal style is casual chic with a little bit of a rock and roll edge. I love wearing baseball hats and fedoras. Q: Where is “home”? Do you get to spend much time there? After WEF, what is next? A: My home is in Palm Beach Gardens and I reside there the middle of November through the middle of April. I then hit the road and go to the top equestrian shows in the country. This year my first stop is Omaha. Followed by Devon, Old Salem, Lake Placid, GLEF, Kentucky, Capital Challenge, Pennsylvania National Horse Show, Washington National Horse Show and Kentucky National. We may add a few more stops along the way. Sarah also shared with me that she loves watching all of the riders she knows and rooting them on! She is so in awe of their dedication and talent. Although it doesn’t happen often when she has some down time, she loves to travel and explore new places. You can shop with Sarah from anywhere by visiting her website, www.fabfindsbysarah.com. Also, be sure to follow her on Instagram & Facebook! I love and seek out boutique shopping. It is the absolute best way to shop, in my opinion. As Sarah mentioned, she carries AG jeans, which are my absolute favorite. I especially love the Farrah high rise in any variety. I highly recommend any of their pants as they look and fit amazing! Her jewelry offerings are unique and stunning. It is just all kinds of fabulous! If you are in Wellington, she has 2 locations on site at the Winter Equestrian Festival. Happy shopping and welcome to the Fab Finds family!